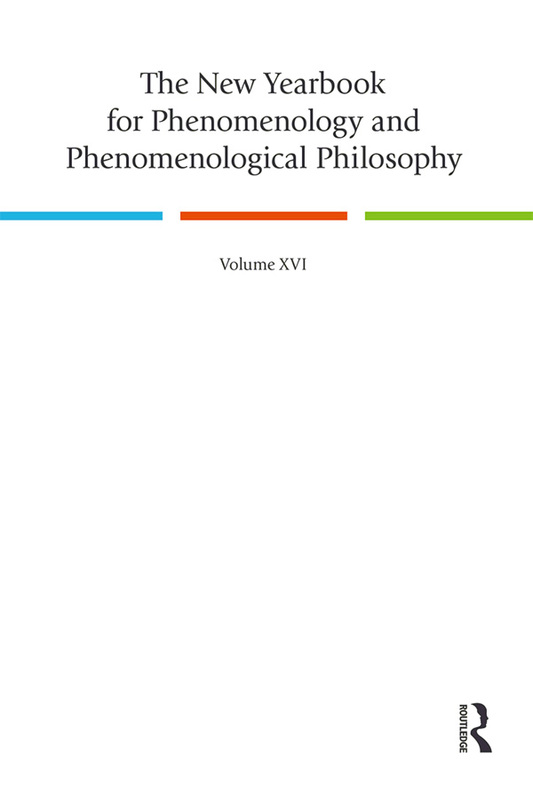 This chapter lists the items published in various scientific disciplines between 1917 and 1938 that were found in Husserl’s private library, housed by Husserl Archives, Leuven. The purpose of the list is to offer scholars a quick overview of what we can assume Husserl knew about the development within the various scientific disciplines during the last years of his life. The list is already as such rather long; thus, I will not engage in deeper analyses about the significance of individual items in it. I will list the items according to the discipline they belong to as follows: (1) Mathematics, (2) Physics, (3) Biology and chemistry, (4) Psychology, (5) Social sciences, economics, and anthropology, (6) Linguistics, (7) History, (8) Others. I will not list the items that belong to philosophy or philosophy of science in order to focus on acquiring a picture of what Husserl could have known about the work carried out within the scientific disciplines, excluding philosophy. Many times the borderlines are vague, which should be taken into consideration when reading and using the list. I have also omitted items written in languages that Husserl presumably did not understand. These include Polish, Japanese and Italian.